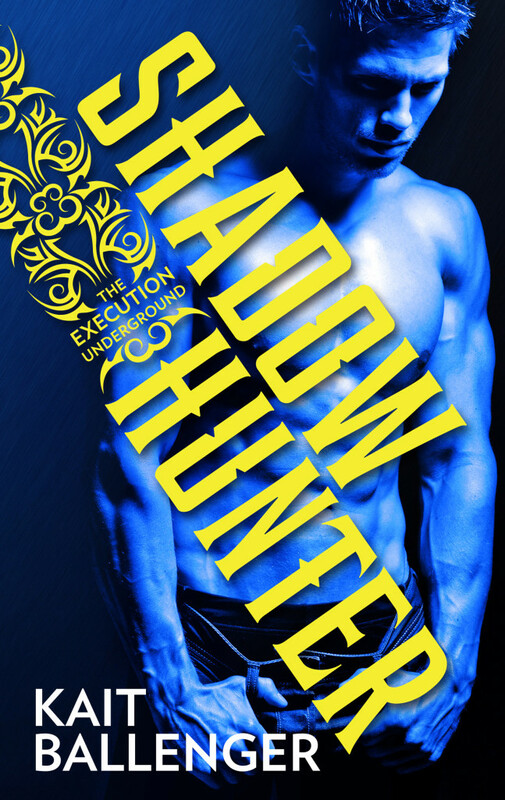 I’m so excited to take part in the official cover reveal for the re-release of Kait Ballenger’s SHADOW HUNTER, the prequel novella to her Execution Underground series! Now you can pre-order a copy of the novella for just .99 cents! I loved this action-packed beginning to Kait’s series–even though the heartbreaking cliffhanger at the end left me reeling. And I gotta say, I absolutely love this gorgeous cover! It perfectly captures Damon’s internal torment. Vampire hunter Damon Brock’s first assignment with the Execution Underground is Rochester, New York, a city crawling with the undead. But he isn’t the only hunter in town gunning for vamp blood. Tiffany Solow is fierce and ruthless when it comes to slaying the monsters that destroyed her family-and she works solo. But being alone is no longer so desirable when she meets the mysterious hunter who wants more than just her turf. As they work to massacre the local covens, the line between good and evil blurs when they are forced to decide between their lifelong beliefs… and their newfound hearts.